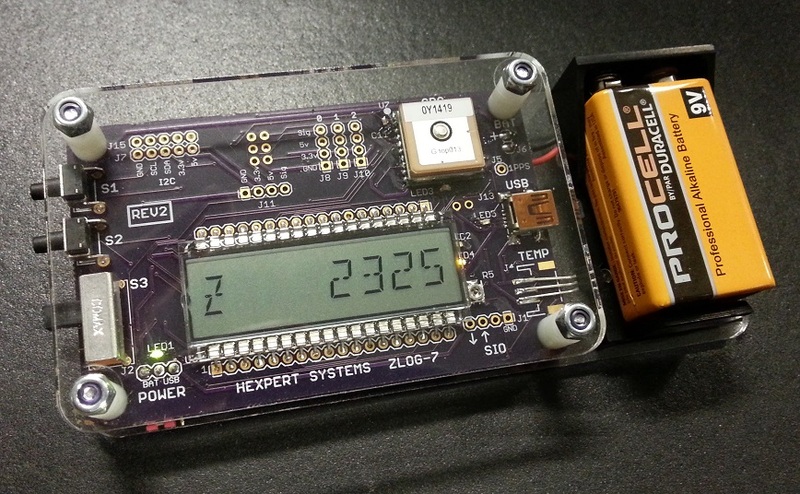 Hexpert are currently producing a revised model of their popular flight computer, the Zlog 7. 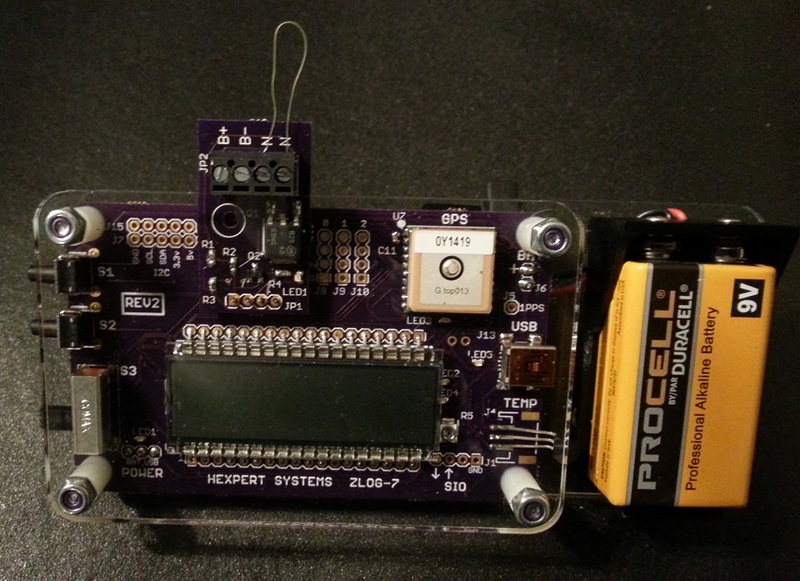 Matt from Hexpert told us, “ We have a new revision of the ZLog-7 board in progress. – Cleaned up and improved the silkscreen labeling. – Put the GPS receiver on board. – Adjusted the board size and parts layout. – Created a simple acrylic “enclosure” with the option for a 9v battery on board. – Keyed the external temperature sensor. – Added a crystal for better timing precision. Function is the same and the same code will run on Rev1 or Rev2. These changes make for a more self-contained drop-in unit which makes it easier for you to use. This way there aren’t wires hanging all over. The new board design will also take the cut down board designed for the former model.